I love pie, in fact it may be my favorite sub-category of desserts! But, as you might already know, I have never posted a single pie recipe on this site. The reason being… I really love desserts that work well as gifts, or can be used on dessert tables, and pie isn’t really either. Also, a pie should arrive at a friends home, or at a pot-luck whole… but then how would a take a photo of the inside, or sample it? See my problem =) I love desserts I can make, cut and enjoy some at home (for research purposes of course! ), and then share some with neighbors and friends without them fully realizing they’re not getting the whole batch. 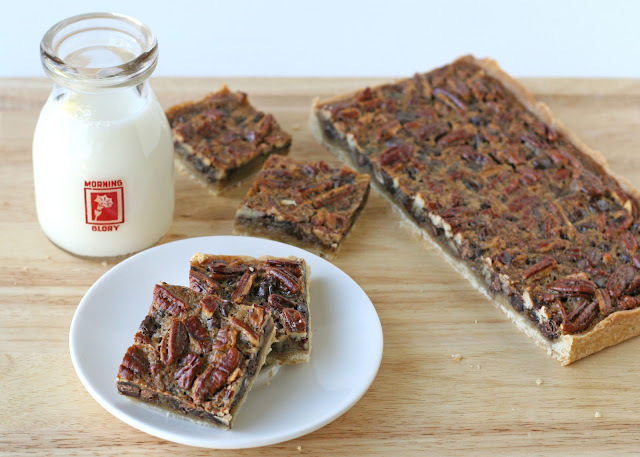 When I recently came across a recipe for Chocolate Pecan Pie Bars, I thought it cold be a perfect solution to my pie problem… all the flavor of a delicious pie, in an easy to serve, easy to share bar. In fact, in the case of this recipe, I think I actually prefer the bars to the traditional pie version! These bars are rich and delicious and keep well for 2-3 days, so they’re perfect for a busy holiday season. 2. Line the bottom and sides of a 9″x13″ baking pan with aluminum foil. 3. (For the crust) In the bowl of an electric mixer, beat 3/4 cup butter, brown sugar and salt until smooth and creamy. Add flour, and beat until coarse crumbs form. While the mixer is running, add 1-2 tablespoons of cold water, as needed to help form dough. 4. Press dough into the bottom and 1/2 inch up the sides of the prepared pan. Prick the dough with a fork several times, randomly around the pan. Bake 10-12 minutes or until light golden brown. 5. (For the filling) In a large bowl, mix eggs, brown sugar, corn syrup, vanilla, melted butter, bourbon and salt with a whisk until well blended. Stir in pecans and chocolate chips. Pour filling into baked crust. 6. Bake 20-30 minutes or until golden brown and filling is set. 7. Cool 1 hour, then set in the refrigerator to further cool. Cut into squares using a serrated knife, with a slight sawing motion, and clean the knife between cuts as needed, if you want nicely cut bars. Store covered, in the refrigerator. Serve cool, or at room temperature. Can be stored up to 3 days. Recipe source ~ Several adjustments made to a recipe by Betty Crocker. A fun little note… if you notice the little milk bottle says “Morning Glory”. With a name like Glory, I rarely find things with my name on them… but my friend Callye spotted this while we were shopping together last month in an antique store in Checotah, Oklahoma (on the drive home from Cookie Camp). I’m sure you’ll be seeing it pop up from time to time as I post recipes that go best with a bit of milk! These look so good! I've been missing pecan bars. 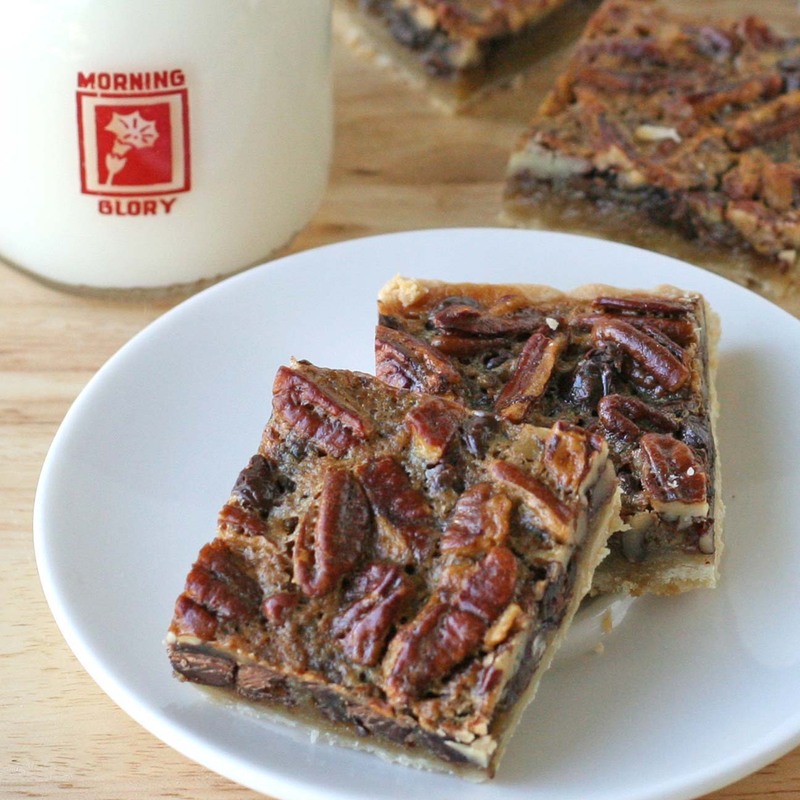 These are probably some of the prettiest pecan bars I've seen! And I love that you added chocolate A great recipe, thanks for a sharing! That bottle with your name on it was the very first thing I noticed in that photo. Too cute. Oh and those bars look super yummy too. The only thing that could make pecan pie bars more delicious is chocolate! Yum! These look delicious. But I have to admit I always wonder who eats all these yummy things you are always making ?! You, family, friends? I really do wish you lived in my neighborhood !! These look good! I did notice the milk bottle, and thought about Morning Glories, I love those flowers… now I can think of you when I see them! Pecan "pie" with chocolate added~yum! I love the giant slab of bars in the photo:) The little Glory milk bottle is so cute~what a great find! Awe!!! I was excited about the bars, THEN I saw the bottle! My favorite morning time phrase! i love bars!! i have to make these with pecan!! thanx for sharing!! hugs from spain! I love anything with pecans so I'm going to have to make these – they look absolutely delicious. Thank you! What a fantastic recipe! 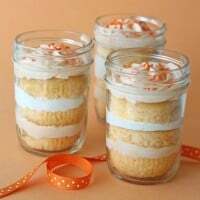 These would be perfect for the Thanksgiving dessert buffet. Sometimes I have so many pies on the table, and this would be nice to have that has all the goodness of a pecan pie, but in a bar! Love it! The hubby loves chocolate and pecans and this treat would be perfect for him! The little bottle is adorable as well! Great find! I LOVE pecan pie bars…my whole family does! Thanks for sharing this deliciousness. 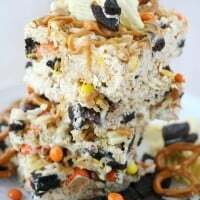 I have a similar recipe that I have made for years. For those who like to do their baking ahead, these freeze beautifully. I layer them between wax paper in a plastic freezer container. Just set them out an hour before you want to eat them. Oh my! 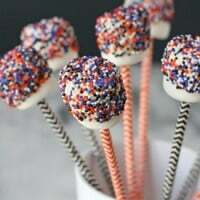 These are so getting made asap! Oh Glory, these look delightful. yum yum yum!!!! I'm not a big pecan pie person, but I will try anything that has chocolate. Those bars look delicious. This looks like a good way to solve your pie problem. Thanks for sharing a recipe everyone can share with family and friends. I think this might be just what I'm looking for! I just learned of a change in Thanksgiving plan, and need something that I can make the day prior and transport a few hours away. Thank you! Oh my! Once again you make deliciousness so beautiful too! Those look so yummy! I need a glass of milk! I love these!!! Must make these soon. And I love the milk glass! Perfect for you!! I agree about having a sample at home. When I gift a cake, I bake three 6" layers. The giftee gets two layers and I get one! Find of the milk bottle = some things are just meant to be. OMG you are killing me with these, they look so awesome. They remind me of these pecan bars I had at the Wicked Spoon dessert buffet at the Cosmopolitan Hotel. I am sure they are just as divine! I made them, very tasty! Thanks for the recipe.